Year 2017 is going great for country’s largest two-wheeler maker, Hero MotoCorp. The company has attained its highest ever monthly sales in the month of August 2017. Hero MotoCorp sold a total of 6,78,797 units in the month of August and has registered a growth of 10.11 percent over the corresponding month in 2016. Last year in August, the company sold a total of 6,16,424 units. Earlier, the company secured such record breaking sales numbers in the month of September 2016, when it sold 6,74,961 two-wheelers in the country. The company stated that the high sales occured as a result of the early beginning of festival season this year. In August, the domestic sales of Hero MotoCorp were 6,61,490 units while the global sales accounted for 17,307 units. In the Indian subcontinent, Hero MotoCorp is going in the right direction with right strategies. The brand Hero splited with Honda back in 2010 after being in a long association for 26 years. Across the globe, the company’s business is spread in 35 countries in Asia, Africa, Central America and South America. 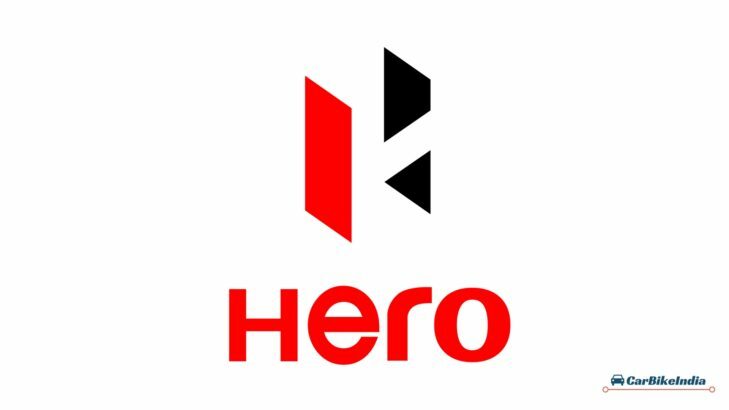 Currently, Hero MotoCorp sells 16 two-wheelers which includes Hero Karizma ZMR Bike, Hero Xtreme Sports Bike, Hero Achiever 150 Bike, Hero New Glamour Bike, Hero Glamour Programmed FI Bike, Hero Glamour Bike, Hero Super Splendor Bike, Hero Splendor iSmart 110 Bike, Hero Passion Pro Bike, Hero Splendor Pro Bike, Hero Splendor Plus Bike, Hero HF Delux Eco Bike, Hero HF Delux Bike, Hero Duet Scooter, Hero Maestro Edge Scooter, Hero Pleasure Scooter. It is reported that Hero will very soon introduce Hero HX250R sports bike to compete with the popular sports bike brands like Yamaha, KTM, Triumph etc. This bike is anticipated to come powered by a 249 cc single cylinder engine. Another introduction in the two-wheeler market is expected to be the Hero ZIR scooter which is likely to come powered by a 157.1 cc single cylinder engine.